Mr Jeff Lozon, President and Chief Executive Officer of St Michael’s Hospital (“SMH”), thanks Mr Li Ka-shing for his generous donation of CAD 25 million to SMH to set up a knowledge institute. 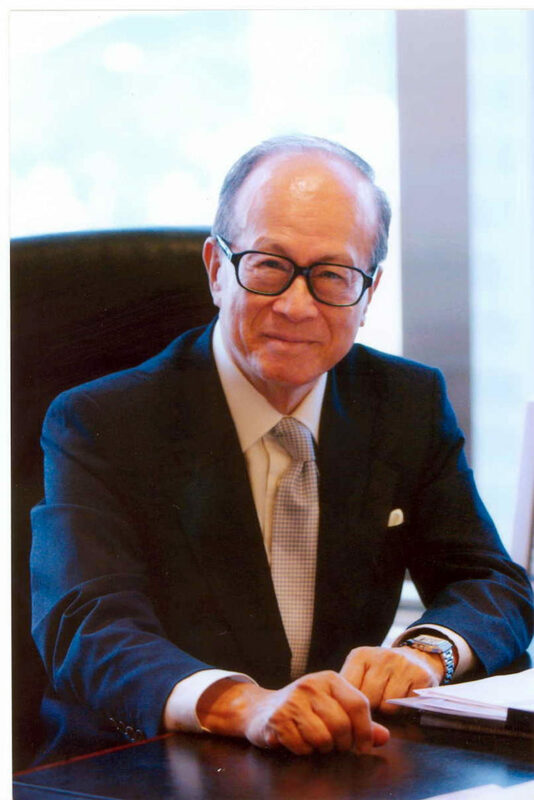 In recognition of Mr Li’s generosity, SMH will name the institute the Li Ka-shing Knowledge Institute. 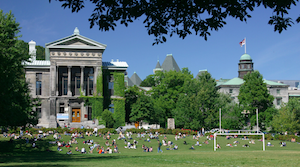 Mr Li Ka-shing, founder of the Li Ka-shing Foundation, disposed of his shares in CIBC for about CAD 1.2 billion in January 2005 and donated the entire proceeds for charitable objectives. 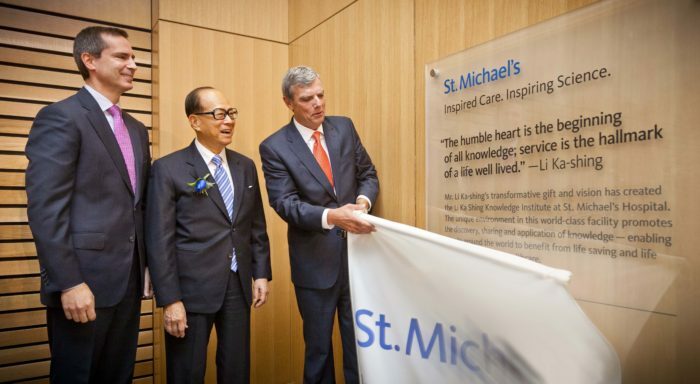 The contribution to St Michael’s Hospital is the first major donation made by the Li Ka-shing (Canada) Foundation after it was established early this year.